What I appreciate most about Slatnar is the fact that they are constantly improving, the R&D never stops. The exceptional gear I get and the fact that they are keen to listen to my feedback enable me to always push my limits further. 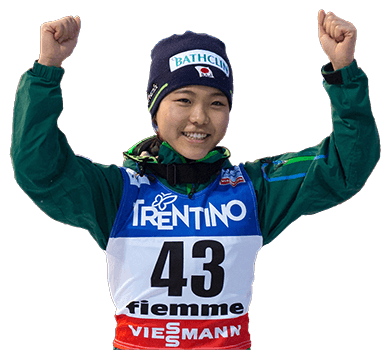 First of all, I think it’s really important that women’s ski jumping has the support of such an innovative brand as Slatnar. On a personal level, their gear keeps pushing me forward to always improve my results. 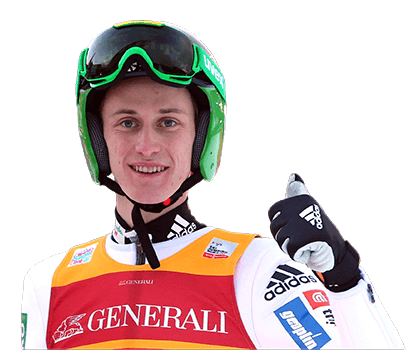 Only just entering the ski jumping skis arena, but already with a wealth of experience, Slatnar provides its athletes with some impressive advantages. The proprietary running base ensures higher speeds when it matters the most, while ensuring long-term form-stability for ever-better performance. 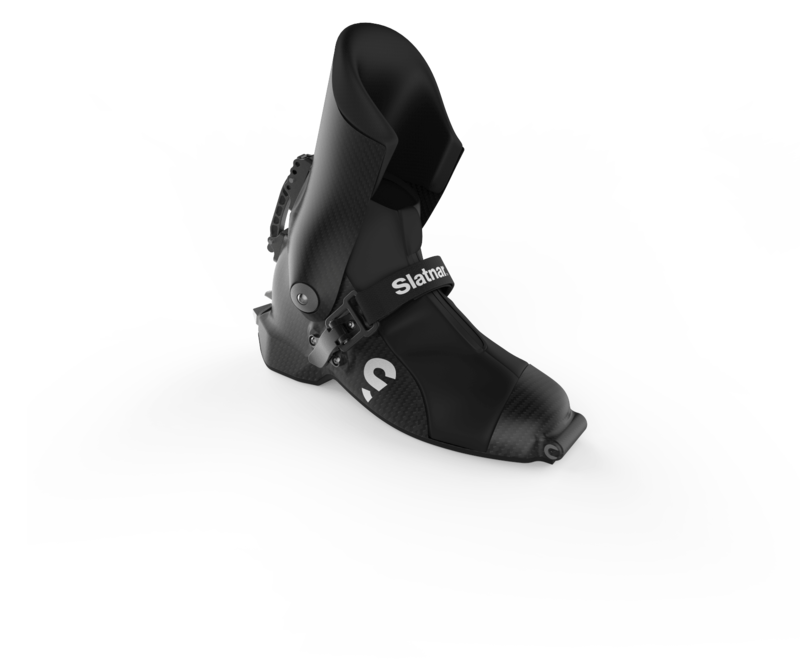 Already used by 80% of the whole World Cup circuit, Slatnar carbon bindings are at the forefront of the industry. 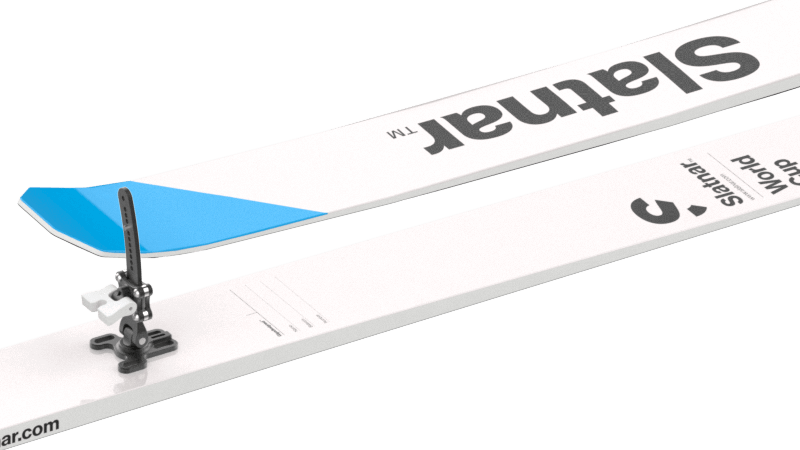 Lightweight on the one hand, but also extremely durable, they ensure safety and a better ski angle while in the air. Multiple micro adjustments mean that every athlete will find the perfect settings to improve his or her performance. 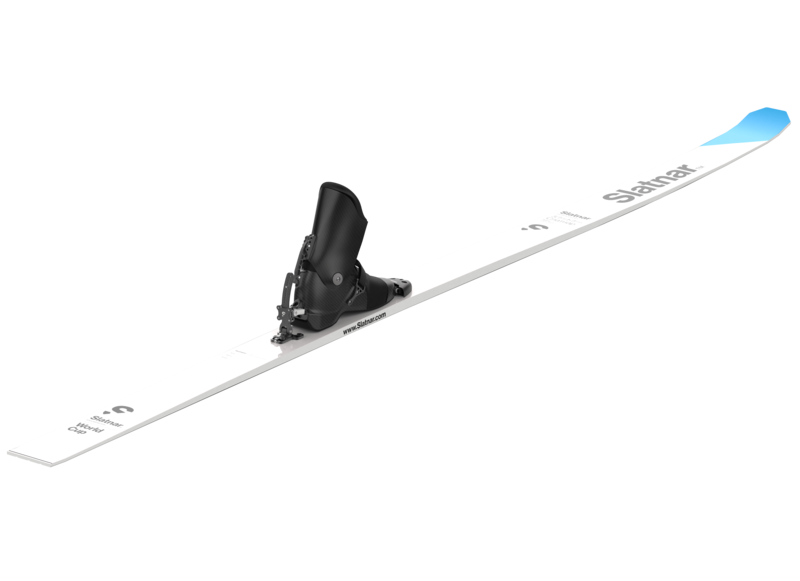 Ski jumping boots were in need of some concrete improvements – so we looked into it. 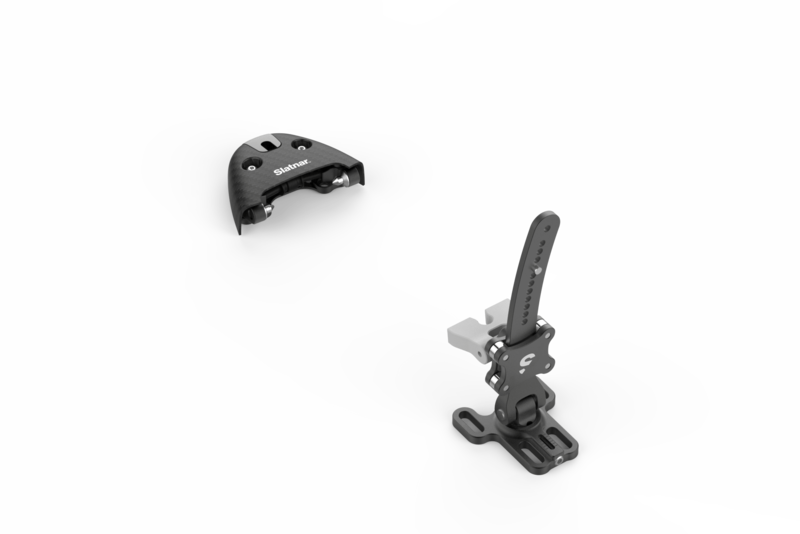 Starting with lightweight construction, we saved 40% of the weight and at the same time ensured that the foot stays fixed in position. And finally, the jump/walk setting brings more comfort when walking as well. Stay in touch, subscribe to our news and updates! 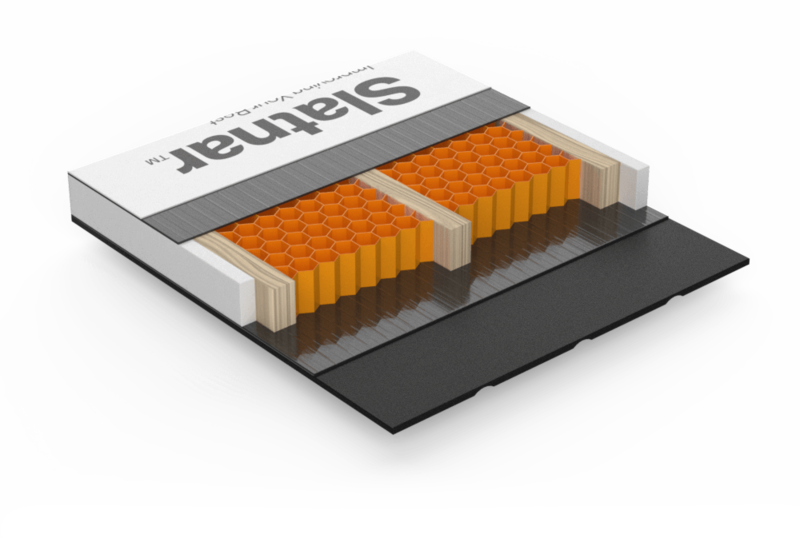 The media kit includes the Slatnar logo, product shots and press release.